-Sturdy, commercial-grade fiberboard tubes are the ideal way to store or mail artwork, posters, maps, blueprints and anything else that cannot be folded. 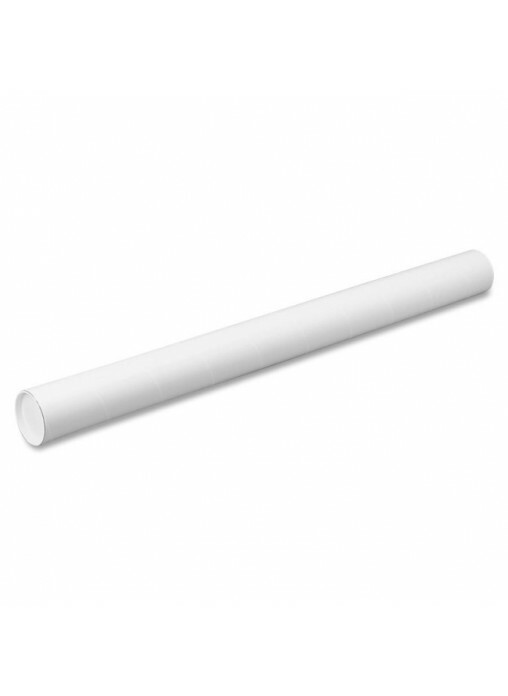 -Mailing tube includes plastic endcaps. -Fiberboard tube is covered with white Kraft paper.